Play is an elegant and attractive WordPress Theme that is specially designed for creating the Portfolio website. It provides with many features to attract more visitors to your site and also to make it eye catching from them. This theme gives a full control on the settings of the option panel. It is compatible with almost all the browsers and is very responsive theme that looks great on all the devices. Allows to add a logo for the background and give a new look and feel to your site. 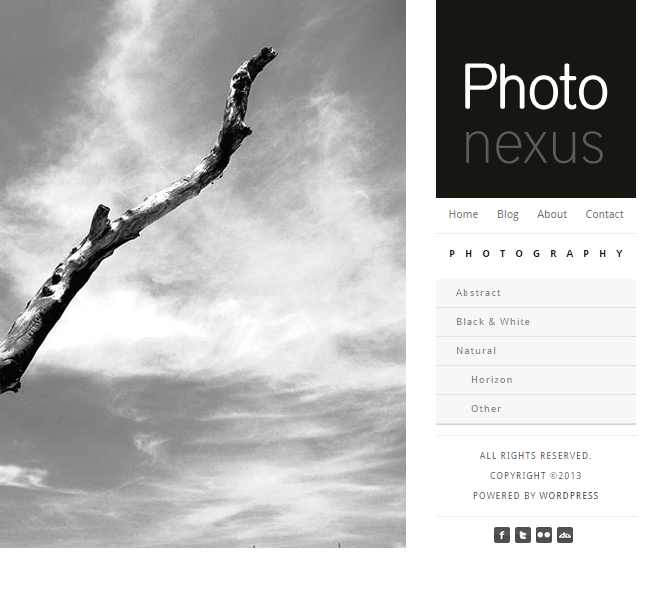 Provides with the different page templates for Portfolio, Gallery, Blog, Contact etc. and the choice can be easily made from them. To make the site appealing for the visitors it provides with different web fonts such as the Google Web Fonts. This theme is mobile friendly and is retina ready that works great on all the devices of high resolution. As Social media plays a very important role for any of the site, and it displays different social media icons for the site. 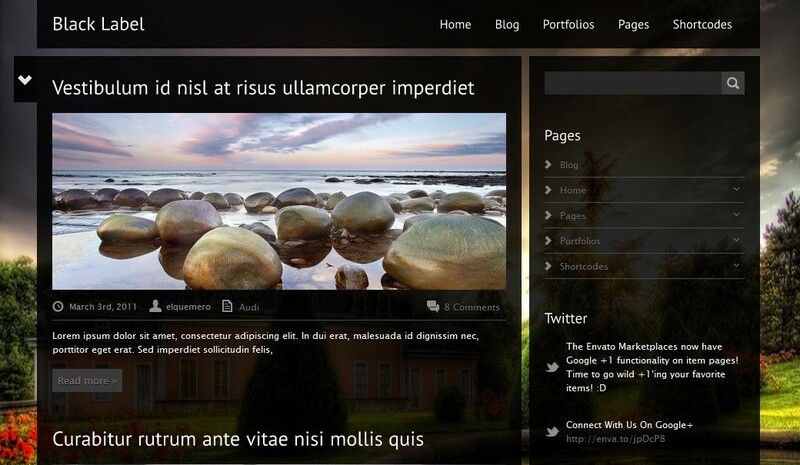 This theme design is very great which is useful for portfolio website. In this theme give logo to the background which give new look and feel to your website. Google and Web fonts made your website appealing to the user and visitors of your site.